Wellington Condominiums is Chester County's premier, luxury Condominium in the award-winning, master-planned, 800 acre Eagleview Community. 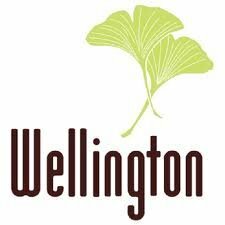 Wellington Condominiums is ideally located in the heart of vibrant Eagleview Town Center. 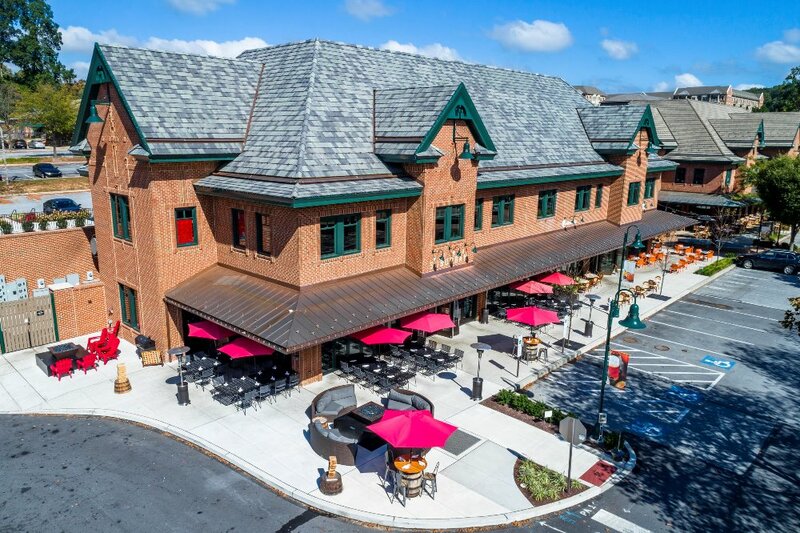 Town Center is replete with restaurants, specialty shops, salon, spa, professional offices, a state of the art fitness & wellness center, and a highly-accredited day care facility. 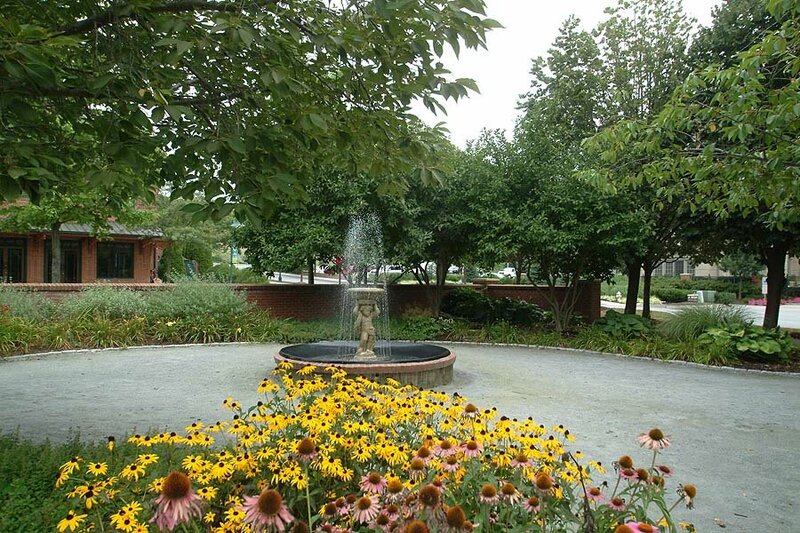 At the heart of Town Center is a beautifully landscaped two-acre park that is home to a variety of community events such as festivals, movie nights, live theater and summer concerts as well as a weekly farmers market. 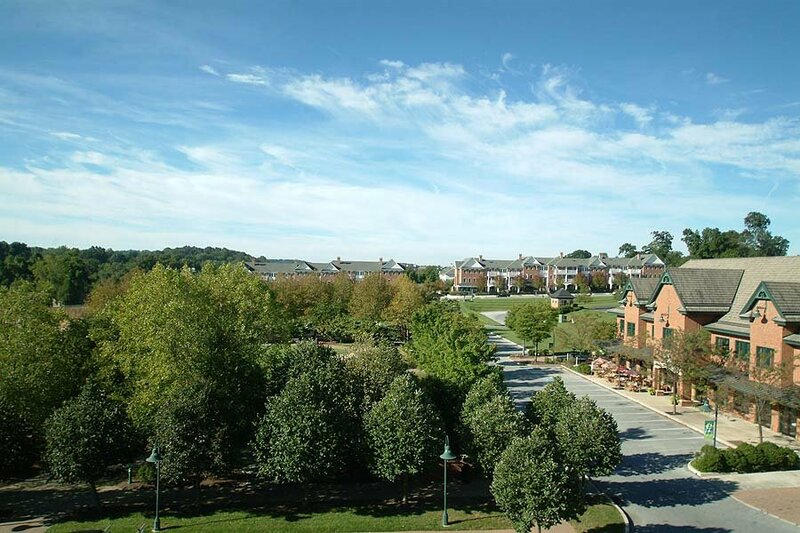 Other amenities include over 8 miles of walking trails, soccer and baseball fields, tennis courts, playgrounds, a community garden, and swimming pools.